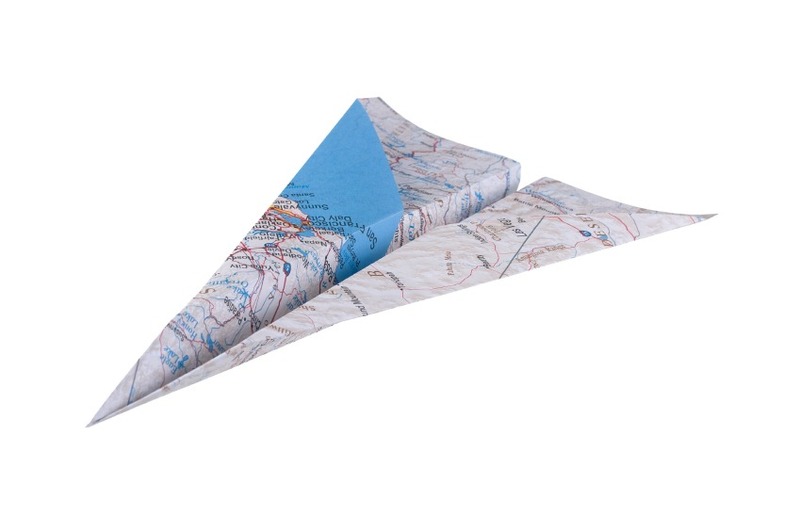 5 ways to make your web mapping fly! The Beginning of the End for the Travel Brochure? 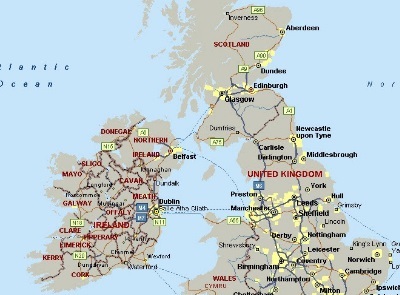 Want to Know Where Bird’s Eye is Available in the UK on a Map? 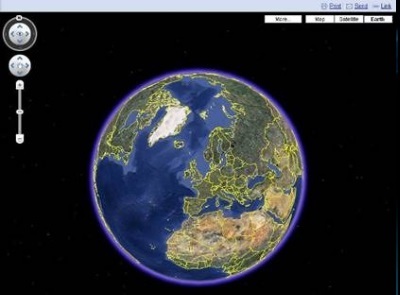 Get yourself / your logo on Microsoft Virtual Earth Aerial Imagery tomorrow morning in the UK!